More than 1% pregnant women in Germany seeking prenatal or birth care has a BMI greater than 40, thereby constituting a major high-risk group. In the context of the current obesity epidemic, there is particular uncertainty in counseling, monitoring, and treating women with previous bariatric surgery. 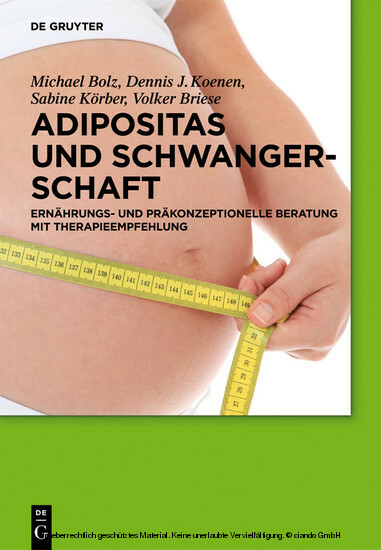 This book presents the latest information from scientific research about obesity and pregnancy of relevance to clinical practice.